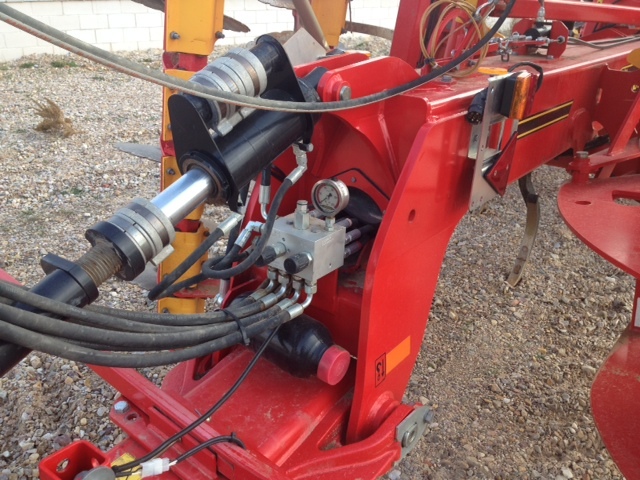 ​Our follower Jesús Contreras, from Algeinsa Company (which is an AGCO Group authorized dealer) together with the Agrometálicas Arecha Company (which is a Väderstad authorised importer company for Spain) sent us a few pictures and comments about their demonstrations that were carried out in Villamanrique de Tajo (Madrid) a few weeks ago. Thank you very much for your information. It is very interesting to see this machinery working ​s​ince it is really unusual in our area. 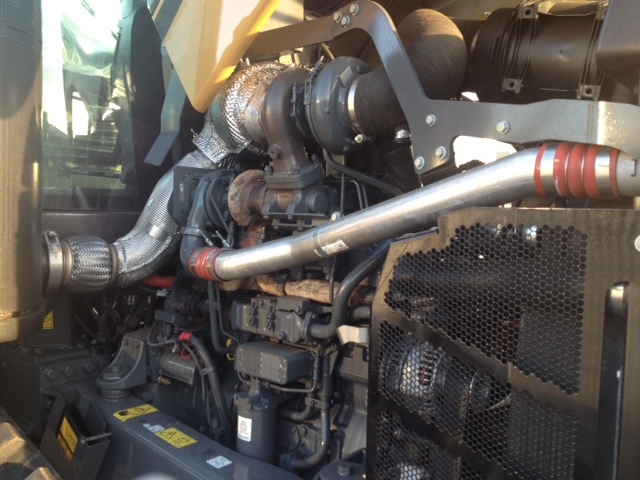 Some tests were carried out with Challenger MT775E (438HP) tractor and TOPDOWN Väderstad implement. 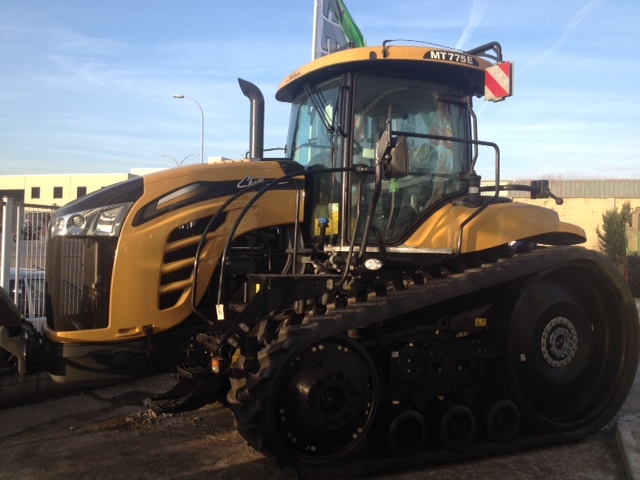 The aim of the demonstration was that farmers could know and see the high capacity of the tractor working at 16 km/h with a big implement of 4 and 6 meters working width. Consumption data per hectare were lower than consumption of conventional tractors, as well as enabling more hectares per hour of work. 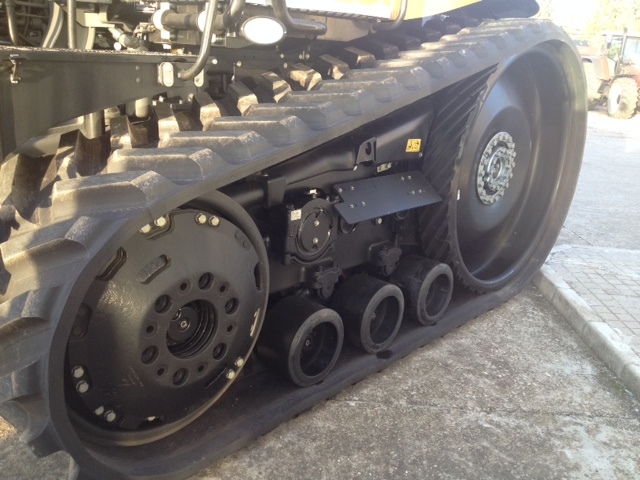 Soil compaction is also reduced with this type of tractors. Besides, it avoids the installation of twin wheels on conventional tractors in order to reduce their compaction, which in irrigated fields reduces production and makes more difficult the natural drainage of the soil, leaves aerate roots or positive organic life (as earthworm). Furthermore, they used a Väderstad implements called TOPDOWN, that is a multitool machine and it can perform four tasks in only one pass. 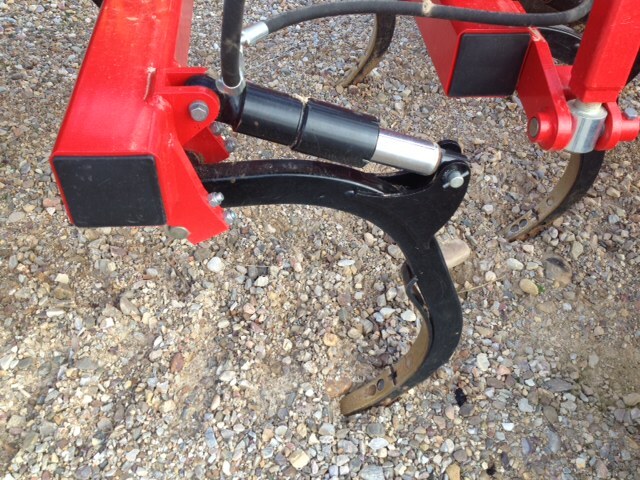 It has a fast disc harrow what mixs shreds and remains of previous crop and performs a first shallow work. 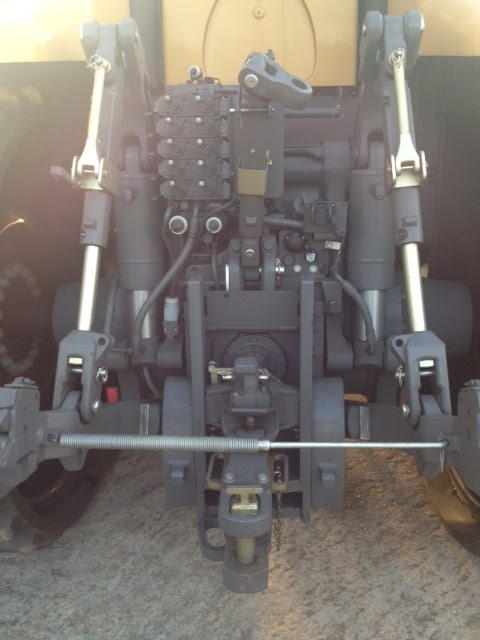 After that, it has a chissel with hydraulically preloaded arms, which can be configured to change the pressure in the arm, for more or less deep. 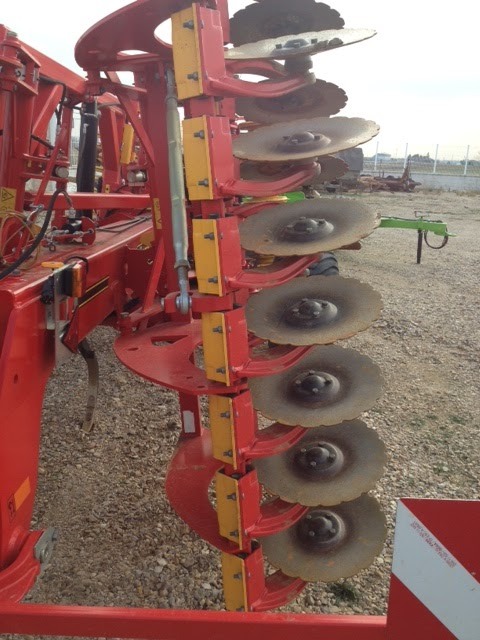 In testing, they mounted special tines that allow work up to 40 cm deep. You can mount tines of 80 mm, or 120 mm wide, in addition to incorporating wings to transform it into cultichissel. 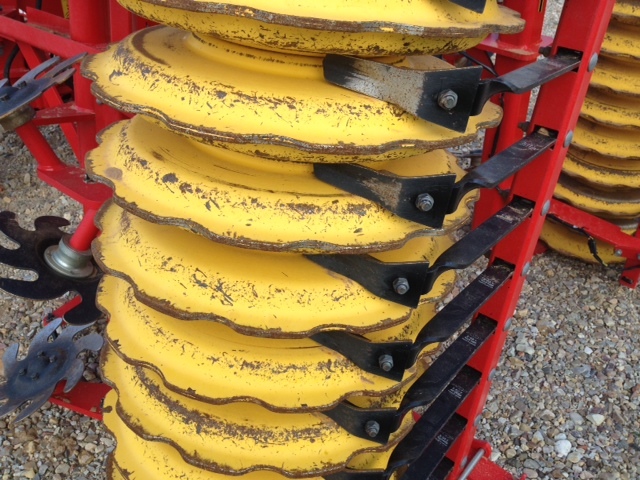 After the chissel mounted a row of levelling discs and finally a roller to compact and break clods (you have an important variety of rollers to install in this implements). 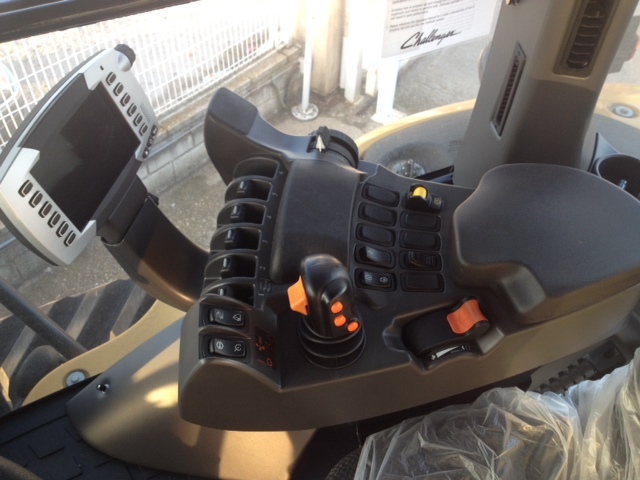 The most important feature of this implement it is that you can work with all at once or independently with each one. 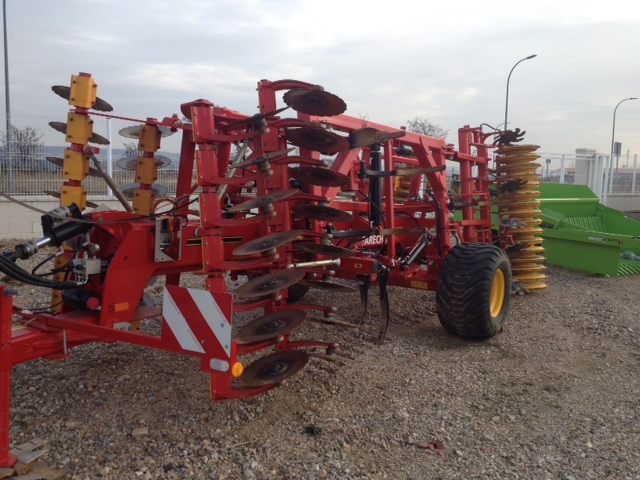 All attendees were impressed with the both facts, the performance of the tractor and the capabilities and possibilities of the implement, which allows in one pass to have the soil ready for sowing.